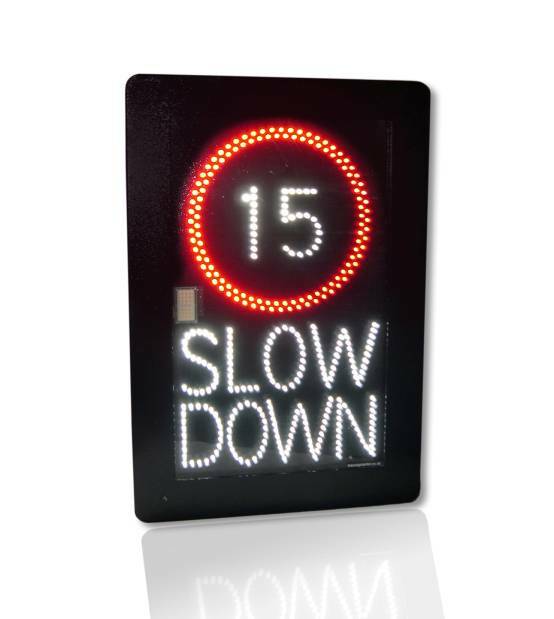 Messagemaker have developed a new electronic speed sign which is already being used outside a number of schools in Wales, which uses the latest LED technology and enables remotely programmable timers to be set to 20 mph speed during relevant school hours. Studies have shown a link between the introduction of 20mph zones on roads and a reduction in road casualties, so these new digital LED signs are designed to make roads safer for schoolchildren at the beginning, end and during each school day. Evidence also suggests that 20mph zones can help encourage more physical activity, such as walking and cycling, by contributing towards a safer environment for children and their families. 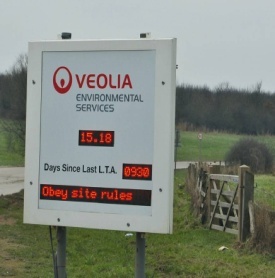 Outside of key pick-up and drop-off times, the signs display normal speed limits and when activated by remotely programmable timers a 20MPH temporary Speed Limit is displayed to encourage drivers to slow down. These types of signs are also popular with drivers as they provide an alternative to speed cameras which are considered to be ‘anti-motorist’.